When you start to look for a piano to buy, you are faced with a few different options. Do you purchase a new one? Are used ones just as good? How do you know a used one is in good enough shape to make the investment? All of these things are important when you are buying a piano. Always make sure that you shop within your budget and that you have any used pianos checked out by a piano technician to ensure it won’t cost you more money in the future. Because purchasing a piano is a big investment, you will need to determine whether or not a new or good used piano is in your future. If you cannot afford one, look into renting a piano from a reputable music store. You may also wish to consider talking to a friend or neighbor who owns a piano if you can use theirs for your lessons and practices. Many schools and churches have pianos that you may be able to use. If the piano is going to be used by a child for lessons, then you should consider renting it so that they have access to the piano whenever they need it. If they cannot practice on the instrument, they will lose interest in playing. As you look at pianos to purchase, make sure you look at the length of the strings on the instrument. Longer strings tend to produce a better sounding piano. If the piano is an upright piano, you want the back of the piano to be tall. A grand piano will have horizontal strings and be longer. 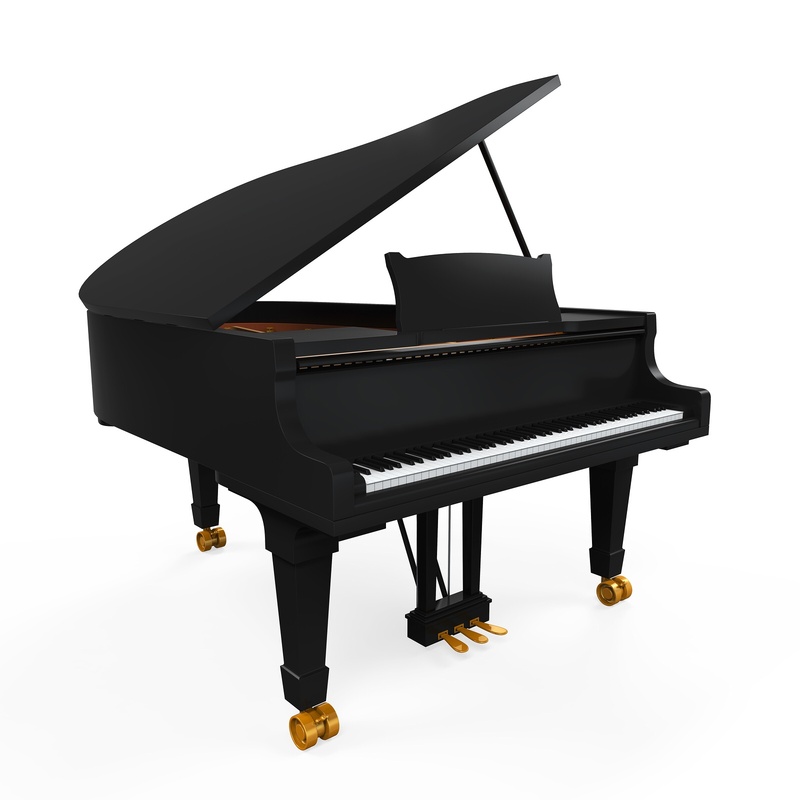 A grand piano will take up more floor space so keep that in mind. If you are planning on keeping the piano as part of a family heirloom situation, consider some of the more expensive brands like Steinway, Bechstein, Bosendorfer and Mason & Hamlin. Many of these pianos, even if they are the lower costing versions, will appreciate in value over time. This is why you should always buy the best piano you can based on your budget. You will also spend less time repairing them. Yes, you can find good quality pianos that are less expensive to purchase. Keep in mind that these instruments could be made with manufactured wood beneath the veneer. Even the veneer will be made of less expensive wood. The actions of the piano may even be made with synthetic materials and lower quality strings. That does not mean you have to buy an expensive piano. It just means that you should shop with a reputable piano dealer in order to get the best piano for your money. Enjoy the process of shopping for a piano for your family. Don’t be afraid to try out the pianos yourself and visit several different piano dealers before you make a final decision. Pay attention to how the piano feels and how it sounds so you know what you are getting.